Whilst the various media player developers attempt to convince us to use their codec to encode our home video, this means that we often have to have more than one media player installed to play every video, audio and other media, on our computer. Factor in old videos that were encoded using codecs that have been long discontinued, then it becomes a real pain to just play back your collection of movies. There must be a better way, a way of handling the various audio and video formats, without having to experiment with different media players. There is, it’s called VLC Media Player. This isn’t a recent application, although it’s been ages in development. This is a cross-platform versatile media player that does one thing well: attempts to play just about every format available. By installing VLC Media Player across your various computers, you can be assured that a video that plays back on your Mac will also play on your PC. It also supports Internet-based media streaming, so you can use the player to listen to a streamed audio stream and much more. VLC 3 on the Mac platform replaced the simplistic interface of version 1.x in favour of something more akin to iTunes, while also embracing the look of OS X Lion. 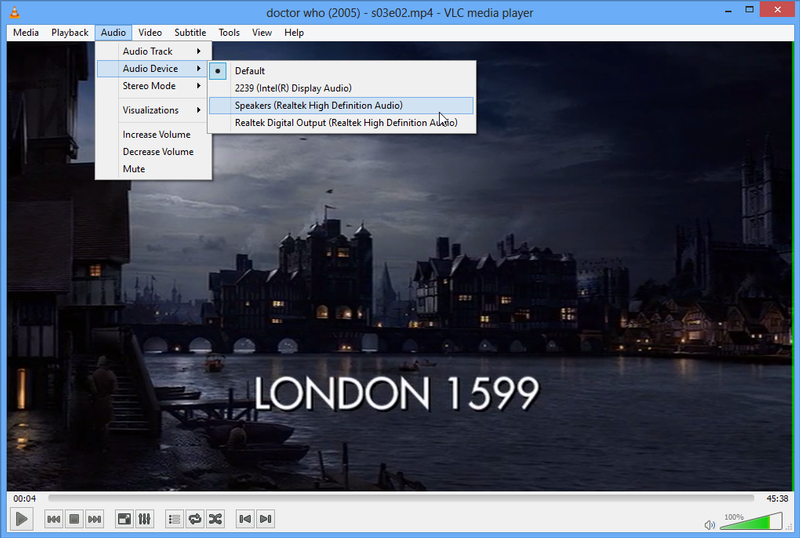 It opens in Playlist view, with a two-paned window containing a list of common locations for media files in the left-hand pane, and an invitation to drag and drop files into the window for playback on the right. Media controls sit at the bottom of the window, and there’s a new audio effects option next to the full-screen button, which takes advantage of Lion’s full-screen support. Options in the left-hand window include a shortcut to the user’s iTunes library and a playlist option, as well as UPNP and various internet streams. VLC for Mac also includes experimental Blu-ray support, plus adds support for VLC’s lua-based extensions. These support various interactive features, such as pulling movie information and subtitles from the internet, or posting to Twitter.